Affinity Dental Clinic is excited to announce that Dr. Hui Zhang is joining our team of skilled dental professionals. With over 17 years of clinical and research experience, Dr. Zhang is a caring, empathetic and committed professional dedicated to provide patients with the highest level of dental care. Dr. Zhang received her Bachelor of Dental Surgery from The Fourth Military Medical University of China in 1995 and recently received her Doctor of Dental Medicine from UBC. She has considerable experience in crown and bridge restorative dentistry, complete and partial dentures, orthodontics, root canal therapy, and implant-supported crowns and dentures. 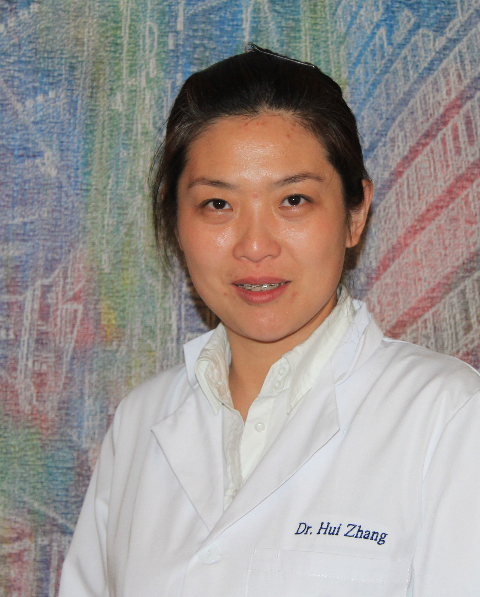 Dr. Zhang is fluent in English and Mandarin and is available for appointment on Sundays, Mondays, and Tuesdays. Contact us today to book an appointment with Dr. Zhang.